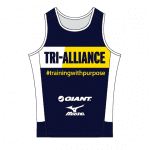 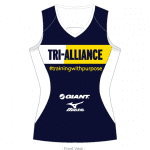 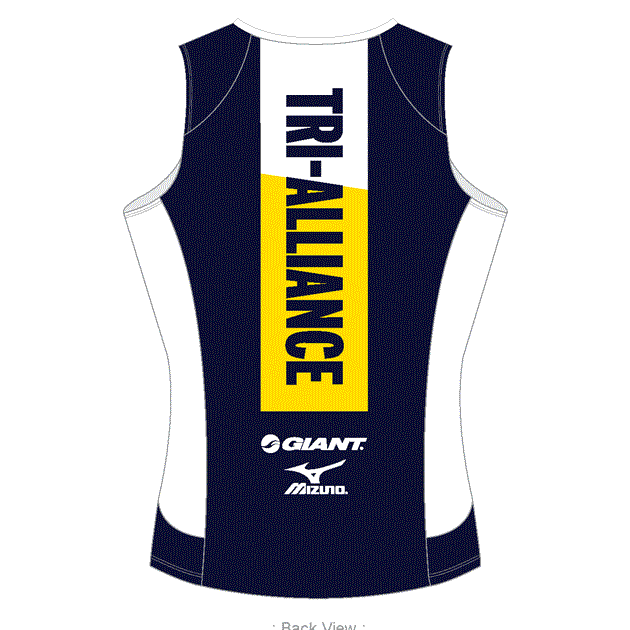 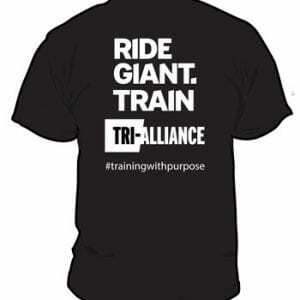 Grab one of our NEW Female Tri Alliance 2016 Running Singlets for training or your next running race. Our new minimised Tri Alliance look is hugely popular. 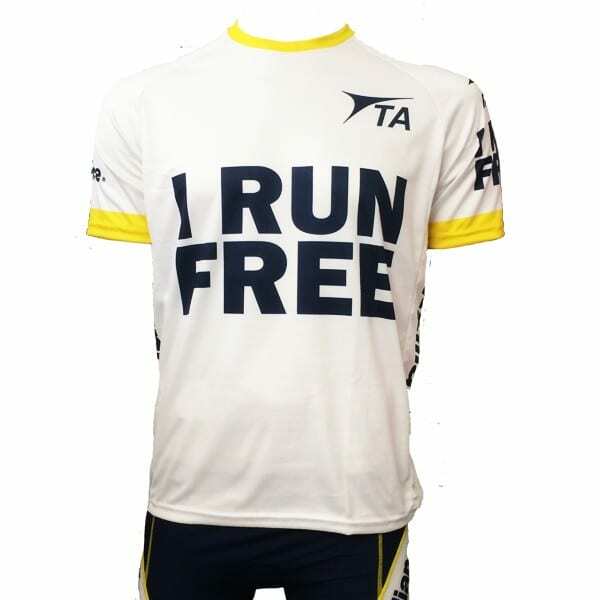 Get in quickly! 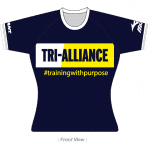 Team with our Female Running Tee for the whole look and be part of the team!